What Is The Difference Between Dog Stairs & Dog Steps? How To Choose The Best Stairs For My Dog? Dog stairs help senior or ailing dogs as well as dogs with joint or hip problems such as arthritis. With the best stairs for dogs, your pet needs much less effort to climb up to your bed or couch resulting in enhanced comfort. 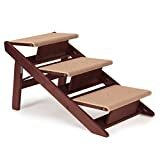 Dog stairs should have 4-5 steps that are each rather short and are for small breed dogs to help them get on beds and couches. Dog steps should be 2-3 steps and would be for medium breeds that can’t get on the bed/couch by themselves. However, don’t be too fussed by the wording, most manufacturers use the words dog stairs and dog steps interchangeably. Dog stairs are designed for indoor use mainly, unlike dog ramps mostly used outdoors to get in and out of a vehicle. As a direct consequence, manufacturers make an effort at conceiving appealing steps and stairs that look good while remaining practical. 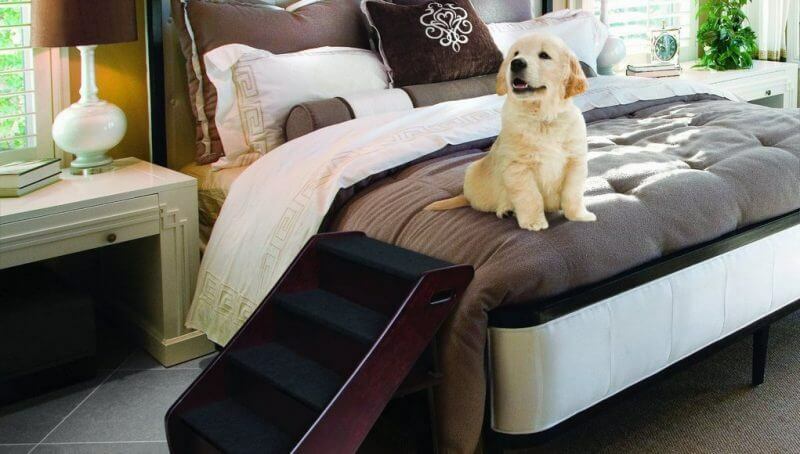 Dog stairs help dogs with reduced mobility. 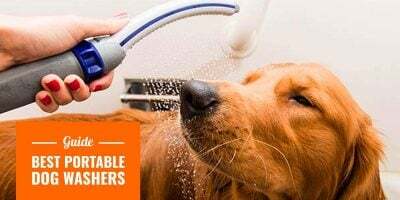 Before deciding on what product is the most suitable for your dog, you must assess the level of difficulty your dog is facing when walking or climbing stairs. Seriously impaired dogs may find small steps too difficult to climb — see dog ramps instead. Indeed, dog ramps are the cousin of stairs and steps, they are a flat inclined ramp usually for older dogs that have serious mobility problems like arthritis or hip dysplasia. Step Count & Size — When you know your dog’s aptitudes and abilities at climbing stairs, you can decide on how high each step can be, and therefore directly impact how many steps there will be. Is your dog able to climb 2 very high steps? If not, go for 4 smaller steps. Inclination — Depending on the height and depth of each step of a dog staircase, the inclination is more or less flat, thus more or less difficult. The more vertical the inclination is, the more difficult it will be for your dog to climb. 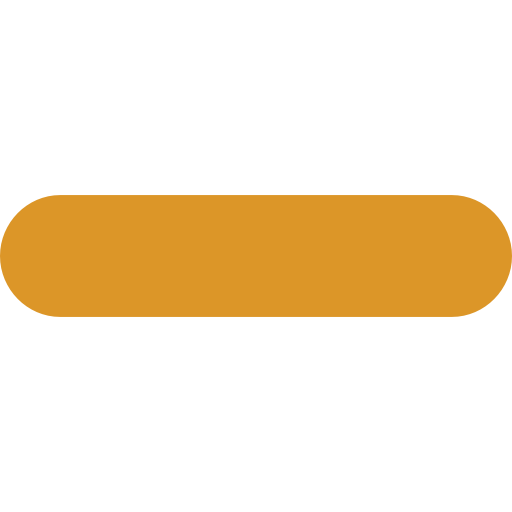 Width & Height — Figure what is the destination you want your dog to reach easily and measure the height from floor to destination. Almost every time, it is to reach the couch, sofa or bed. Keep that measure close because the height is the most important deciding factor. The larger us not necessarily the better but if you have a medium-sized dog or larger, definitely think about getting wide dog stairs, purely for comfort and ease of access for your pooch. Grip & Padding — Many models are covered with some soft sheepskin or similar fabric anyway. For those that are not, you want a non-skid texture on each step to avoid dangerous trips and slips. Some dog steps also have some padding for a more comfortable walk, but this is very accessory. Materials — The materials used to build the stairs are obviously important: plastic is easier to clean, wood looks luxurious. Regardless, there is a lot more to consider than your think with dog stairs. Storage — Dismiss this point if you want dog steps that remain in place all the time. However, if you plan on storing these often, you need dog stairs that fold or disassemble easily. I personally favor sturdier stairs even if they don’t fold or store; ramps are more storage-friendly if that’s what you are after. Now that we’ve looked at what actually matters in dog stairs, let’s see what are the 3 best dog stairs currently. The best dog stairs are very simple to set up and require very little, if any, time for your dog to get accustomed. 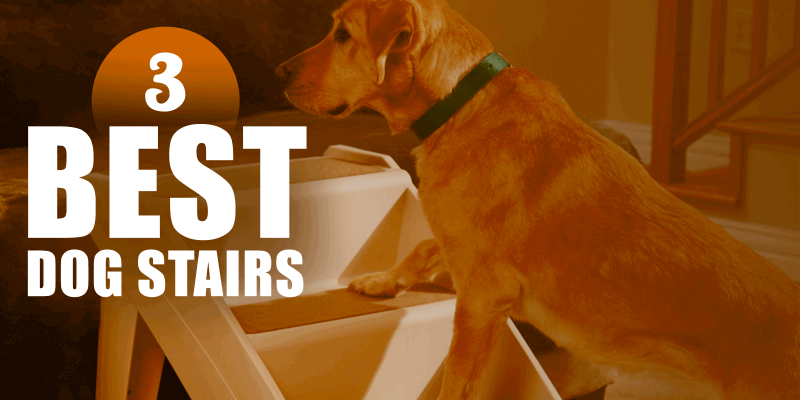 There are quite a few good products out there so we reviewed and handpicked the top five best dog stairs. Bestseller on Amazon’s dog stairs category, the Solvit Pup Step Plus is indeed a go-to choice for most people. First, it is a good-looking product by Solvit, a reliable manufacturer of pet gears. Then, it is affordable at roughly $30 for the small-sized model and $50 for the extra-large pet stairs. 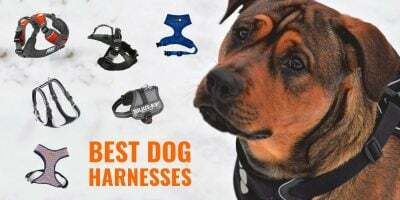 The small model is ideal for small to medium dogs (supports over 120 pounds), while the XL version is perfect for heavier and larger breeds (supports over 200 pounds). The safety rails present on each side avoid accidents with excited dogs running up and down the stairs. These dog stairs are made of plastic and are lightweight. Each step has a felt top on it, they are about 2 foot tall. The Pup Step Plus is foldable and does not require assembly. Therefore, you can set it up within seconds and store it as fast! If you travel quite a bit, this can be a great selling point. Overall, this product is long-lasting and you won’t regret buying it. But it is not the best out there. It is lacking elegance, the plastic may look a tad cheapish and it is not adaptable. The price, however, is worth it! In my opinion, this is the best bang for your buck. The Pet Studio Pine Frame is the best pet stairs currently available, and it converts into a dog ramp. If your dog’s mobility gets worse, you can keep on using it by simply convert it into a ramp. The solid and durable mahogany-finished pine frame holds pets up to 130-pounds and will do well with very small breeds as well as large dogs. The steps are wide to offer less stress on your dog’s climb. Each step is beautifully covered by a soft, non-slip, easy-clean carpeting allowing for a comfortable and safe grip. The Pet Studio Pine Frame is totally foldable so you can quickly put it in storage under the bed for example. This luxurious product is priced very reasonably and is a no-brainer if the budget allows. It comes in two versions: two-step and three-step models depending on your dog’s size and mobility. 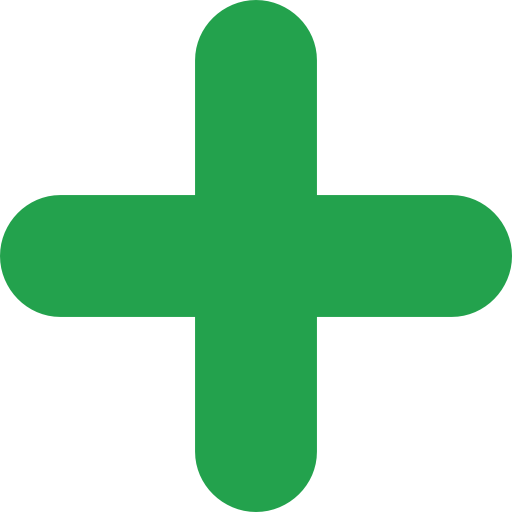 Here, each step is slightly inclined to reduce the number of steps required. Additionally, the steps are deeper and wider to allow more comfortable and reassuring landings for both small and large dogs. Each step is 6-inch high. 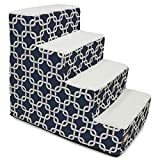 The carpeting is fully removable for easy cleaning and there are rubber pads on the bottom to securely keep these dog stairs in place. No tools are required for assembly: just snap it together and yes, it is sturdy and durable. It measures 34-inches long by 16-inches wide by 30.5-inches high for pets up to 150-pounds. 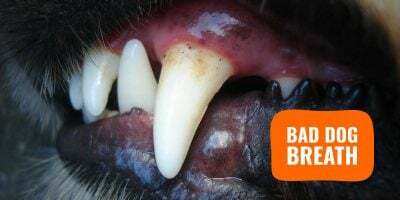 These steps are one of the few available today that are high enough to reach high beds; they can easily handle a large Labrador and obviously do just great with small breeds. Don’t just look at the patterns, these portable dog stairs are stuffed with dense foam to avoid shocks when weak dogs use them. They kind of act like a cloud. It is available in three or four-step sizes and it is designed as well as assembled in the United States. These pet steps are completely designed with senior, recovering, and arthritic dogs in mind: the top surface of each step is non-skid and extremely comfortable to the touch. Over 440 reviews to date and the global rating from popular e-commerce websites are incredible. Close to perfection! Most people recommend this product for its cushion and easy-to-clean fabric. So what are the cons of this product? Well, what makes it such a great portable pet staircase makes it a weak one too: the dense foam stuffing may not be resistant enough to properly support very large dogs. By large dogs, I mean Border Collies and heavier. If you have a small or light dog, you’re good to go! Designed with medium and large dogs, these wooden dog stairs are built to last and endure the heaviest from the pack. 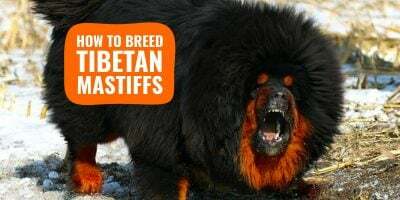 The stairs are deeper than average which is ideal for larger dog breeds so they do not need to flex too much each time they climb up and down the stairs. Assembling is fast and easy, a few screws and you will be done within minutes. 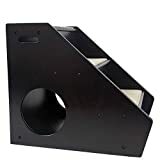 These stairs reach high, and they are the total opposite of most pet stairs currently available: these ones have a solid base on the floor, and each step is safely screwed to the sides. 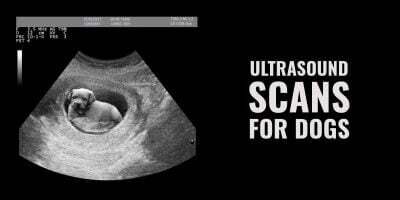 It’s solid, really solid. Nearly all positive reviews will rave about how sturdy these stairs for big dogs are. 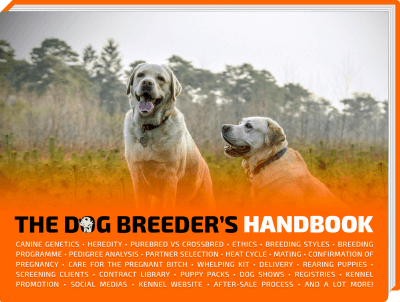 A good buy for adult dogs but probably won’t be very useful for small breeds and puppies. Some argue you should move the dog’s bed onto the floor and use an orthopedic dog bed. I am against this double punishment for the dog already struggling and now facing loneliness far from the human warmth it is used to. Dogs with mobility problems don’t need you to remodel your home. They just need a suitable diet and a bit of help for every day’s tiring movements such as going up and down your couch. I was in search of stairs for my and my brother’s dog. I have searched for the best dog stairs but can’t find the perfect one. But now I think it will be easy for me to find it. Well, I had never believed that there are the dog steps and stairs. But now I feel fully understand and know why dogs need steps and stairs. Thanks for this article. It is really the best and good article.